I'm having a really difficult time as it's not allowing me to copy and paste from desktop. All I can do is resize pictures and download as attachments. Very frustrating but I'm sure I'm just missing something. Click the little paperclip, then browse to your picture, select it and hit Upload. Once it uploads click the down arrow next to the paperclip and select the picture. I just scroll down further and go to Manage Attachments, which is the same thing I just found out. If your pics are too large they will have to be downsized by 50%, likely? From there, I just choose pics I have in "My Documents" that I have placed there after doing scans or downloading pics from my camera. 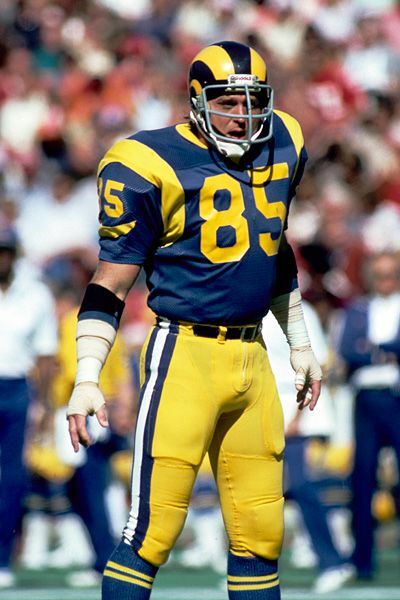 Jack Youngblood. Played the entire 1979 playoff run, and Super Bowl, with a broken fibula. Hockey vs. Football discussion over!! I played football, and I agree it can be a physical game, but try playing it on skates, then get back to me. Don't even get me started with soccer! Still having issues but thanks for the help anyway. I think your issue is that you are attempting to cut and paste. That will not work as you need to load something to a platform outside of your computer. Cut and paste works when you are creating something on your computer, like a word document. The photo you want to add must be a saved item on your computer and the paperclip option will work if you select the saved file you want to add. If it is a public photo on the net, the photo icon (looks like a mountain vista)can be used. Right click on the photo, copy the image address and paste in the link. Can we just add photos to a post from iPhone? Not that I am aware of. Iphone photos are generally about 10-100x too big. Others might know of a way, I don't. This was a test, I didnt know how to attach a pic here either, it worked, thanks guys for the info. Now lets see if I can do it again in the future!! LOL. Last edited by dabigyankeeman; 08-07-2018 at 06:50 AM. I have no idea what tapatalk is but if you can edit them and simple rotate them even if they show straight on your phone then save them, that usually works. I have noticed, even if the pics are straight on my phone they sometime shows sideways when I download them. A simple rotate edit usually fixes them. Sometimes when I post straight photos from my computer they come out sideways. Is there a way to rotate photos when I manage the attachments? Thanks! If you see that happening, simply edit them by just rotating them or some other subtle thing then save that when you are done. You may end up with 2 copies of the same pic (I do) so just delete the original one and you should never see tilted/sideways again.